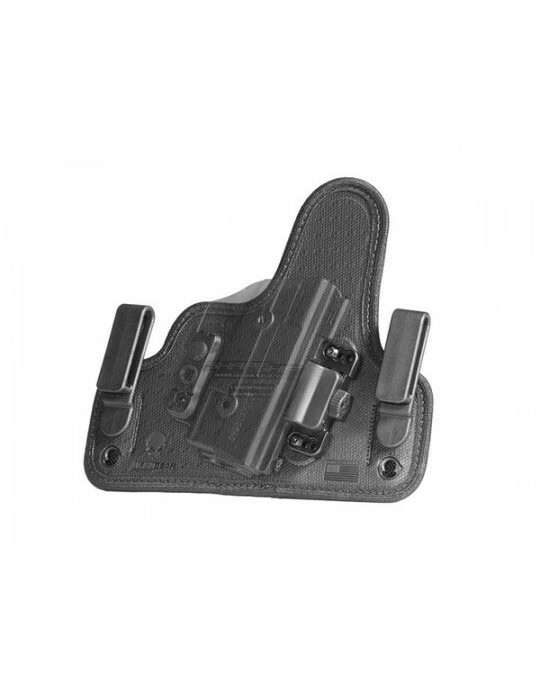 It is now possible to carry with a Ruger SR9c pocket holster with the same fitment and retention that you need from a regular carry holster. No longer do you need to content yourself with flimsy pouches that don't fit correctly nor draw correctly. 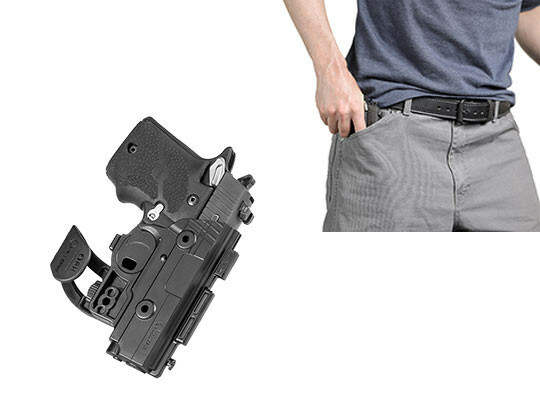 Pocket carry has never been this functional. 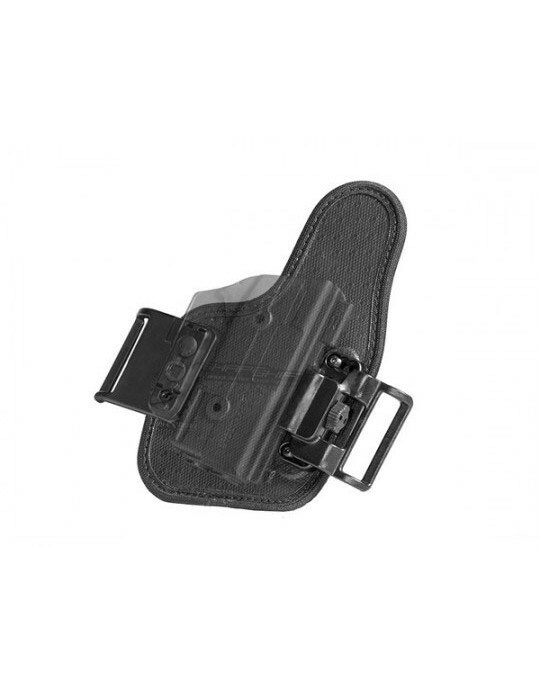 Instead of the same old universal pouch design, our pocket holster for Ruger SR9c pistols is custom-molded for your make and model firearm. 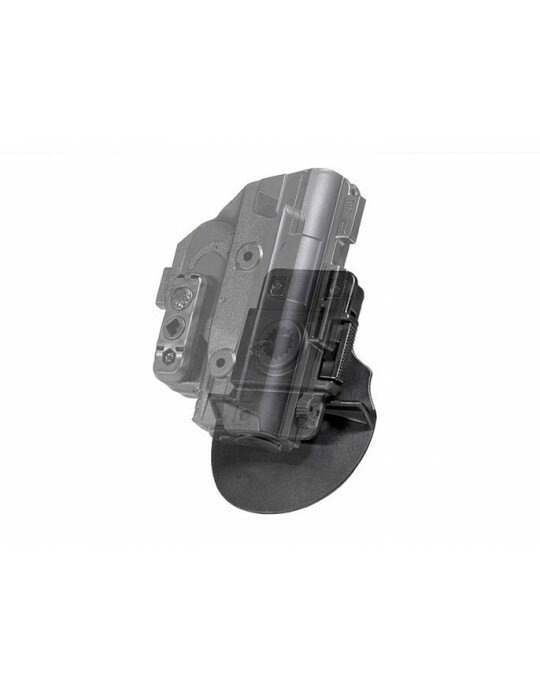 This ensures you get the quality fitment that a carry holster needs in order to be functional. 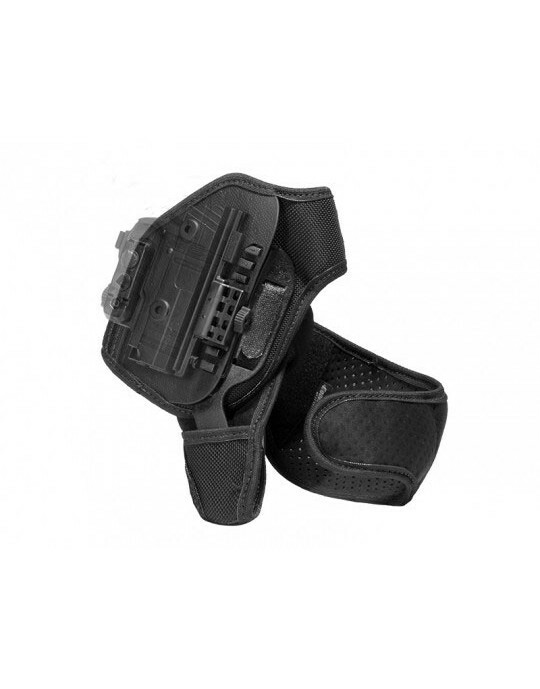 Alien Gear's ShapeShift holster also features adjustable passive retention, so you can get the tight hold or slick draw that you like. 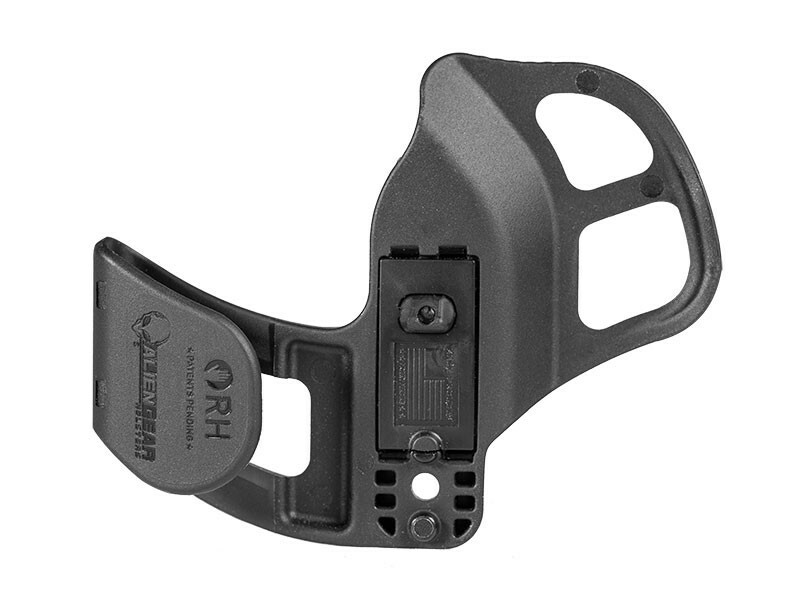 The ShapeShift shell fully wraps the trigger guard for added protection, ensuring that your gun is carried safe so it can keep you safe. 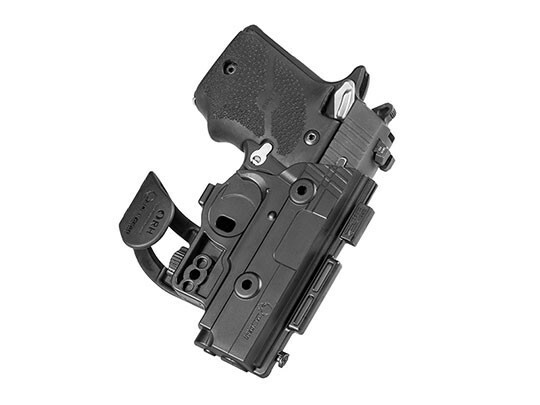 The holster also includes a pocket catch, which snags the pocket on the draw stroke. 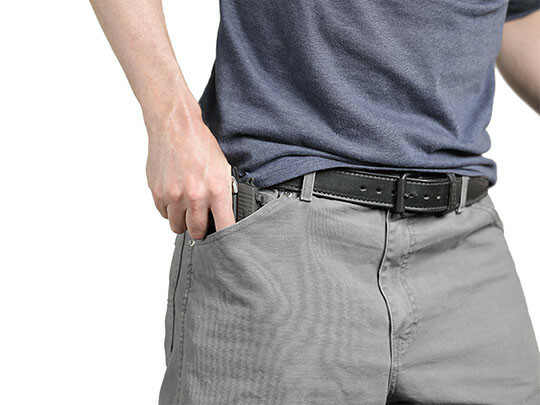 This catches the holster at the edge of the pocket, ensuring the pistol draws free smoothly. 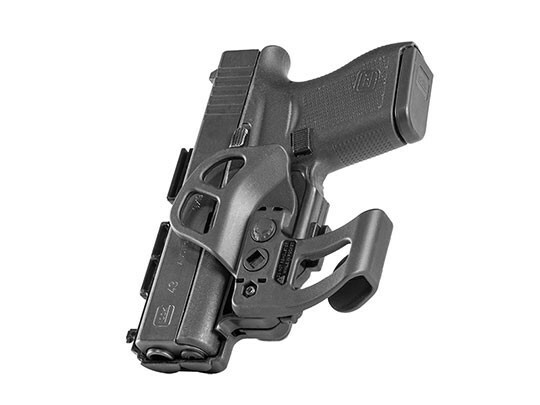 Don't worry about the sights snagging; the pocket holster rides to the top of the pocket and the sights come out without issue. 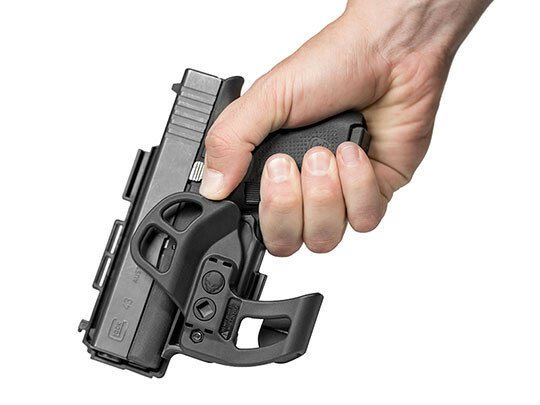 You won't have the issue of the holster coming out with the gun. 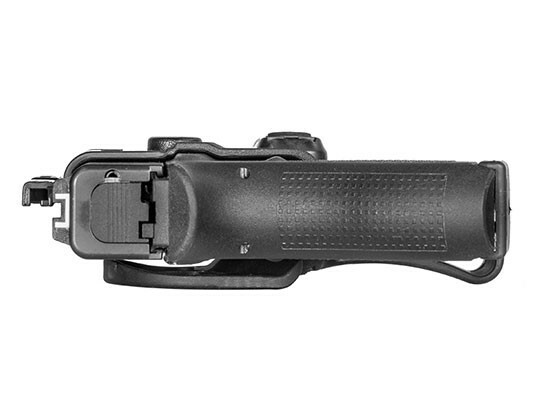 This Ruger SR9c pocket holster catches and prevents this from happening, so you won't need to worry about clearing the holster from the gun or having to shoot through it in the moment of truth. You also won't have to worry about the product guarantee. 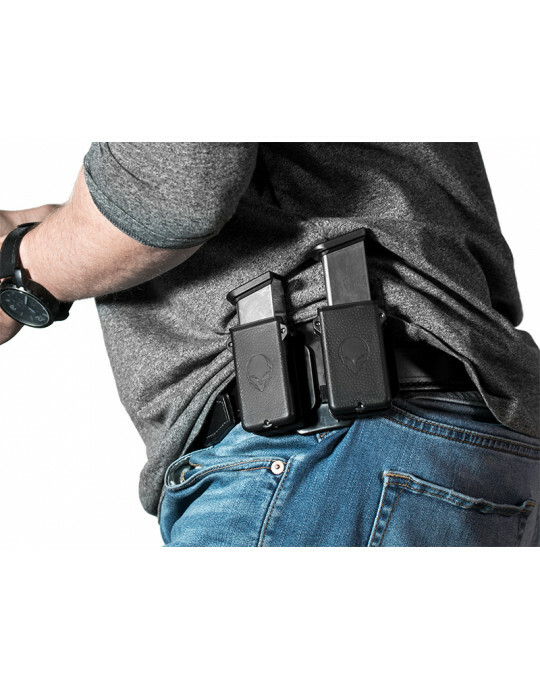 Alien Gear Holsters backs all products with our Iron-Clad Guarantee, including a 30 Day Test Drive trial period to kick things off and our Forevery Warranty for every moment that you have the holster.